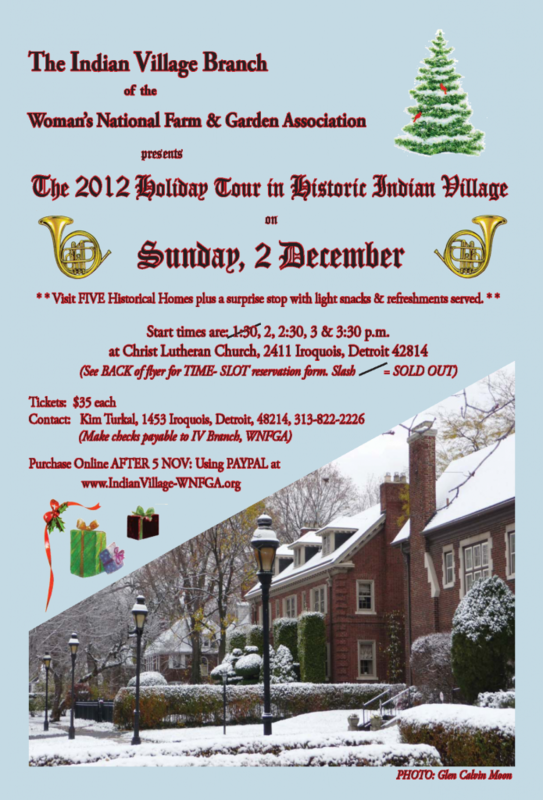 You are invited to attend the 2012 Holiday Walk in Detroit’s Historic Indian Village. 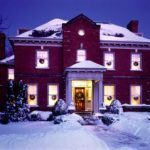 For those who secure one of the 125 slots available for this event, you will visit five historic homes decorated for the holidays for your viewing pleasure. 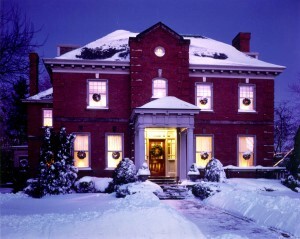 As in the past light refreshments will be served to add to the festive holiday spirit. Only 25 individuals are assigned to each time slot on the tour. 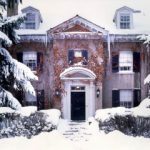 Also, each group is accompanied by two Woman’s Garden Club docents to answer questions and to offer assistance if needed. For the first time we have chosen a SUNDAY rather than Saturday for the event. You will be assigned a TOUR DEPARTURE TIME in ADVANCE for your convenience. 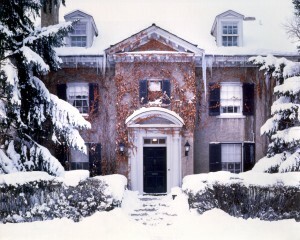 Woman’s National Farm & Garden Assoc.